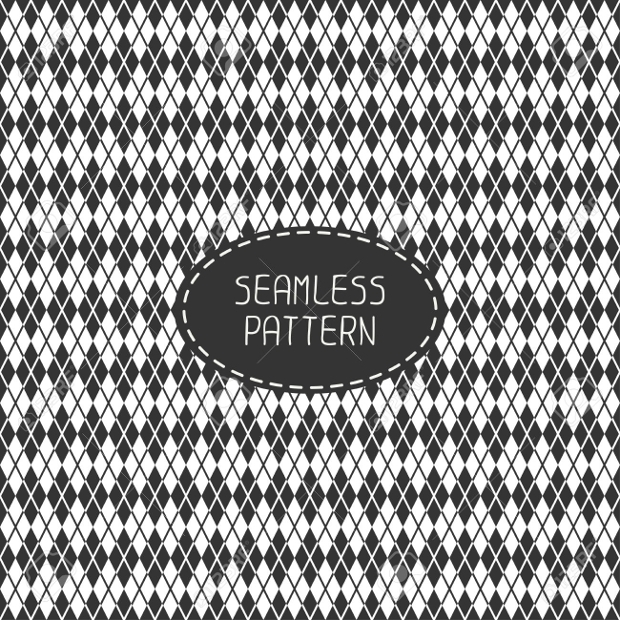 If there is one set of pattern which is plainly fail-proof and always prompting, it is the monochrome patterns. 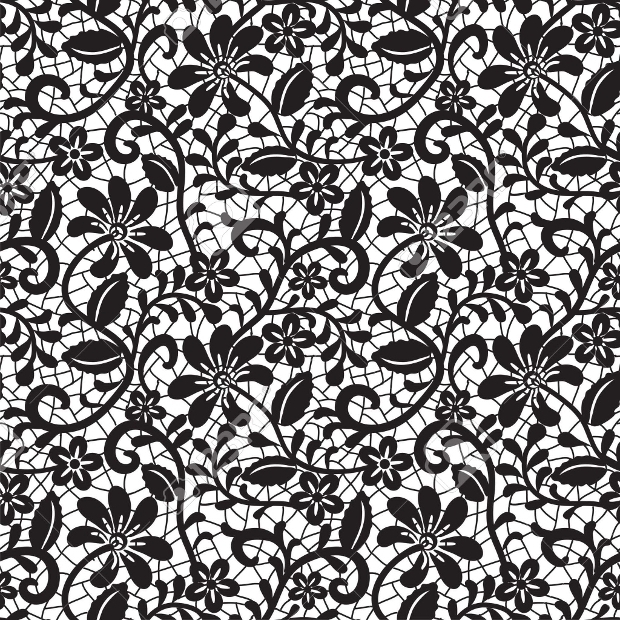 The black and white floral patterns have especially been in place for quite a long time and continue to be popular to this day. 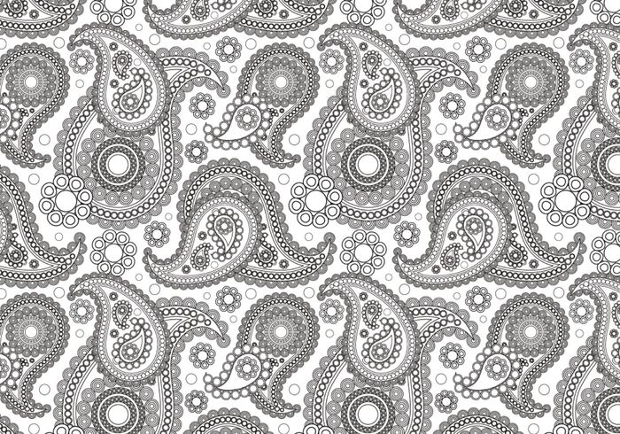 Want to learn the basics and intricacies of patterns in Photoshop? Then, there is no better way to commence than with the monochrome patterns. 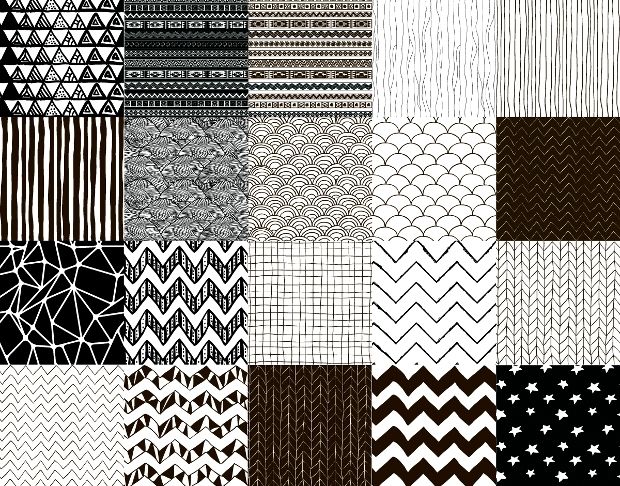 There are endless options in this genre of patterns. Today, we share this collection that is likely to captivate you the most and make your designing work easier. 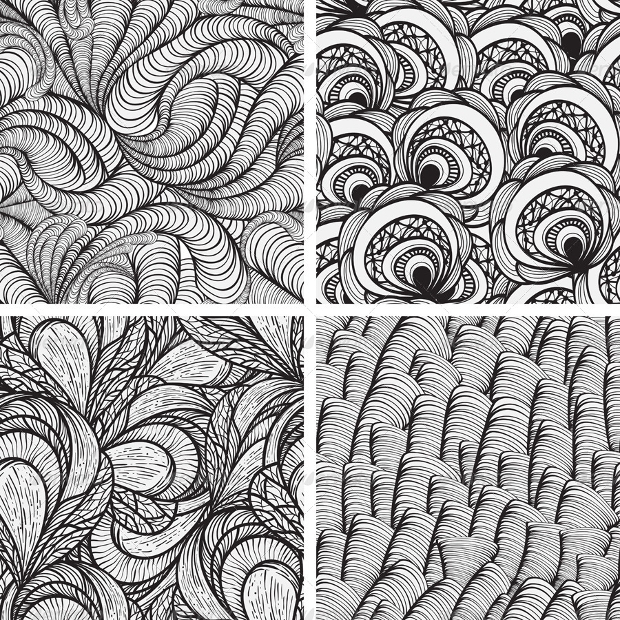 This set of 4 seamless patterns looks distinctly gorgeous. They can be a great way for giving your design projects an intricate attribute. One good thing about this design is that the files are fully editable. This set features 13 distinctive patterns that come with diverse stroke weights, that is, thin and thick stroke versions. 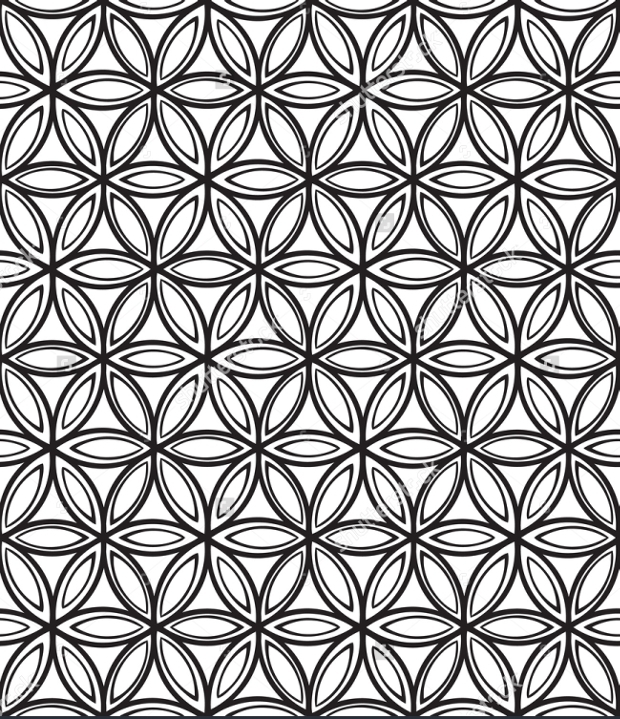 These patterns are easily customizable thanks to the transparent images included in their design. 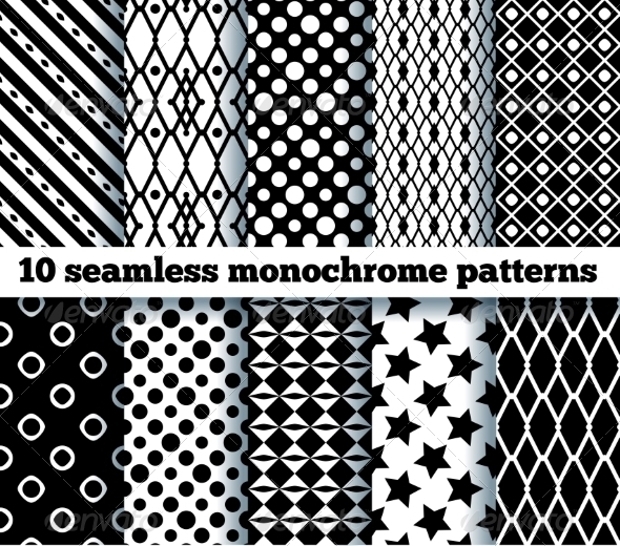 Featuring a set of 10 seamless monochrome patterns, these designs are quite intriguing and ideal for giving your design projects a uniquely captivating look. 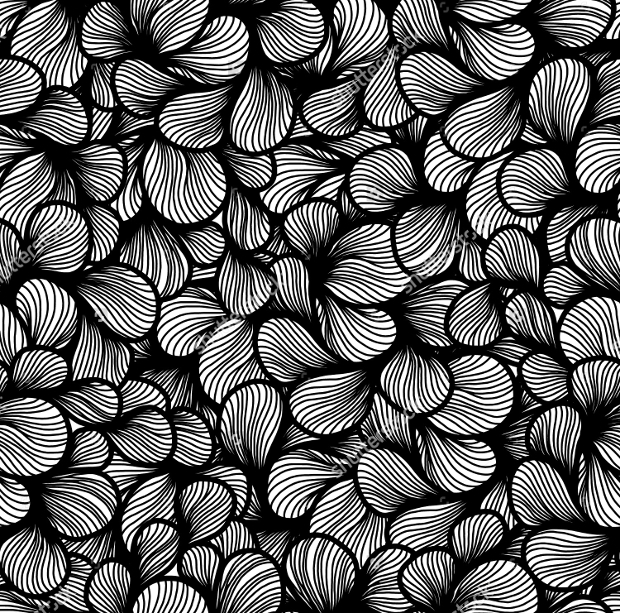 Neither gradience nor transparency is featured with these abstract patterns. 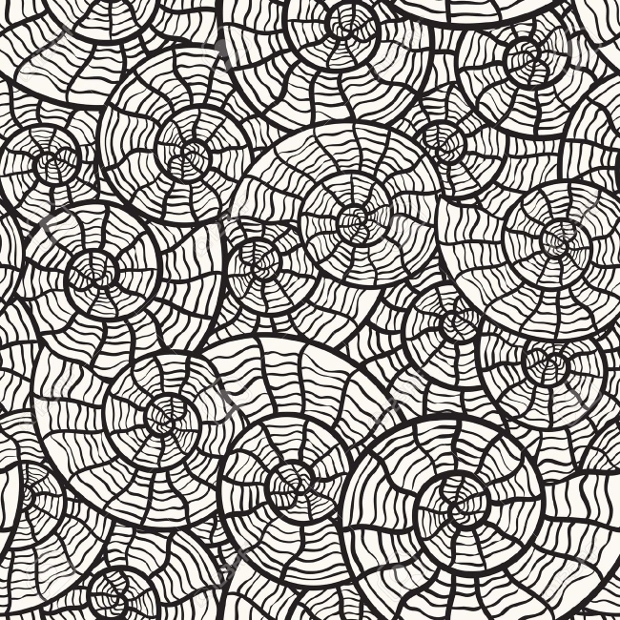 Geometric patterns can come with spectacular peculiarity especially when they are hand drawn. The fact that you can vary their color, shapes and other aspects implies that you can create your personalized unique patterns quite easily. Working on some projects related to Halloween or one requiring warning of danger or crime? 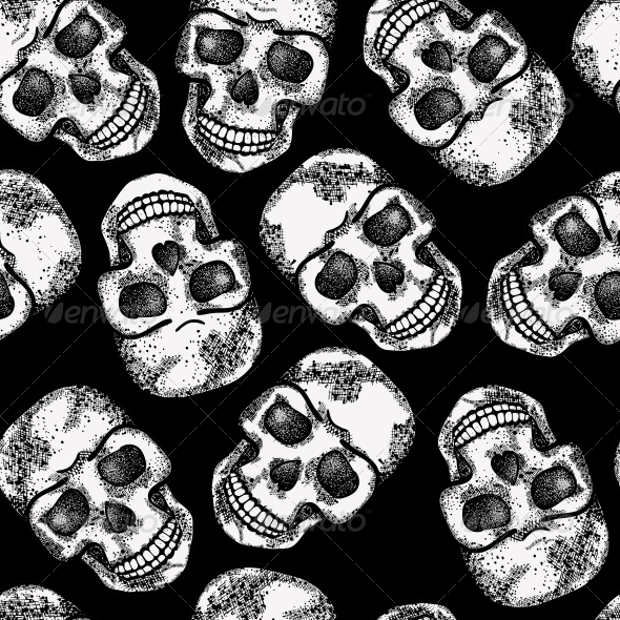 Then these monochrome patterns featuring skull silhouettes can be quite handy. These patterns do not come with opacity and blending modes. 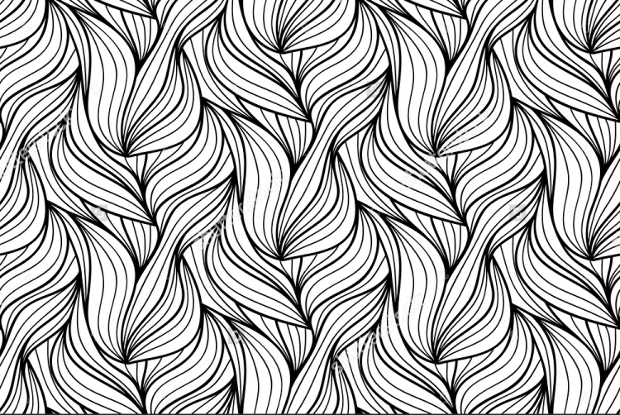 This abstract pattern comes with a unique wave motif that renders it suitable for use in design projects requiring some degree of intricacy. This can be a powerful pattern for creating great design projects. Searching for a great idea to use to give your design project vintage look? Then, you better try this pattern idea. 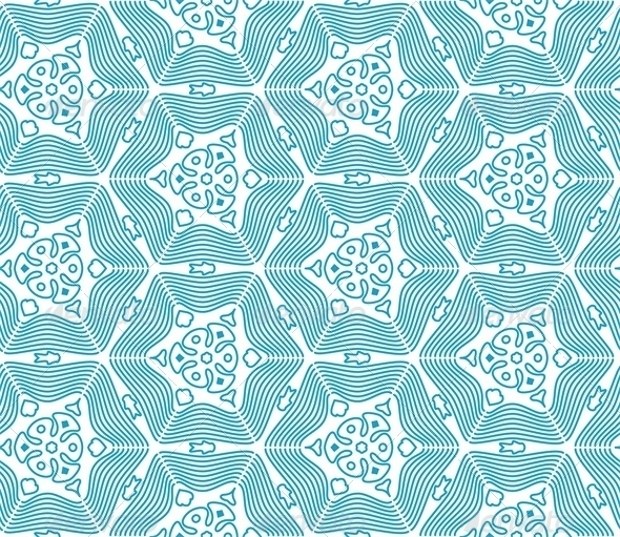 The complexity of this blue pattern is particularly impressive and good for use in your projects. 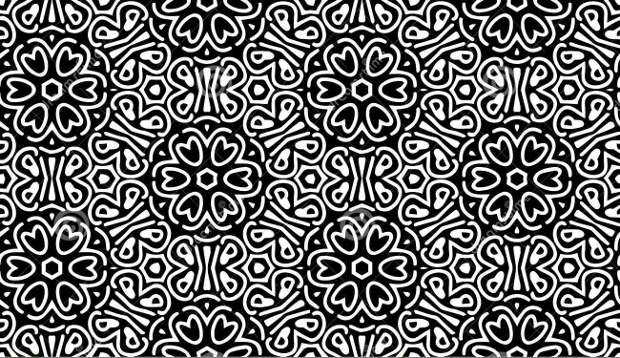 These monochrome floral patterns look so gorgeous! 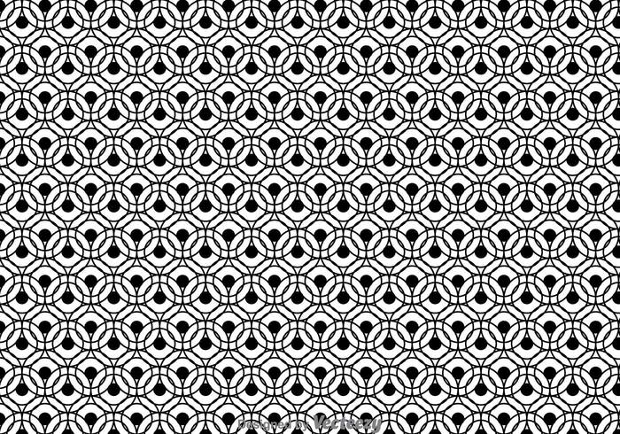 This can be a great pattern for use in your postcards, invitation cards, banners, background coloring, fabric, etc. They can give your designs an outstanding peculiarity and quality. 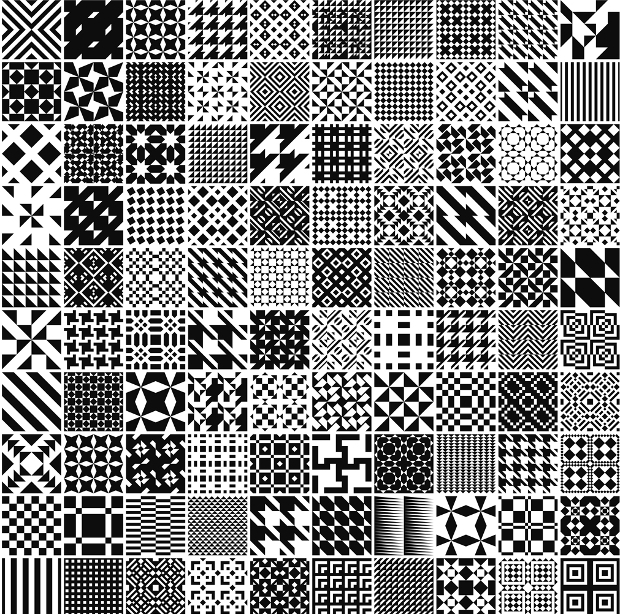 Think black and white patterns can’t look elegant and glorious? Then these designs will prove you wrong! 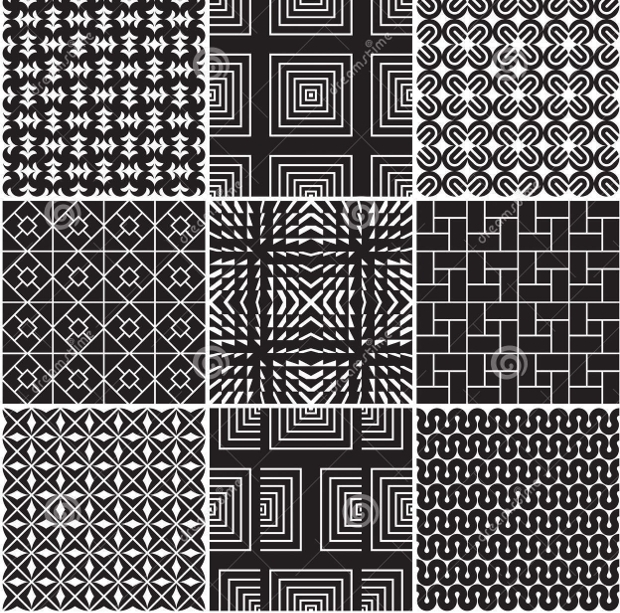 Featuring monochrome geometric patterns, these designs look gorgeous and quite intricate, ideal for use as backgrounds, fill patterns, and visual illusions. 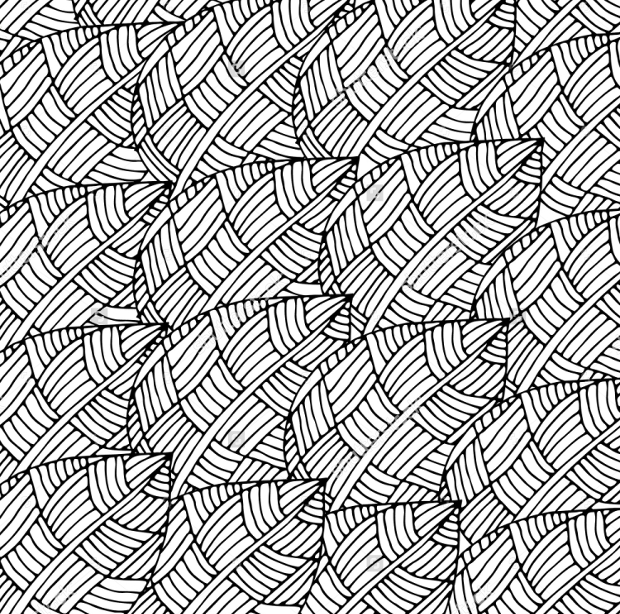 The doodled motifs featuring autumn leaves in this pattern design looks so unique and intriguing. 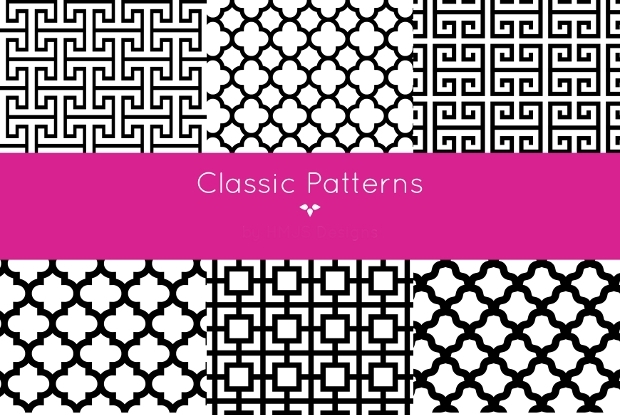 The fact that these patterns come with remarkably high resolution and different sizes is meant to ensure that your get your favorite design. 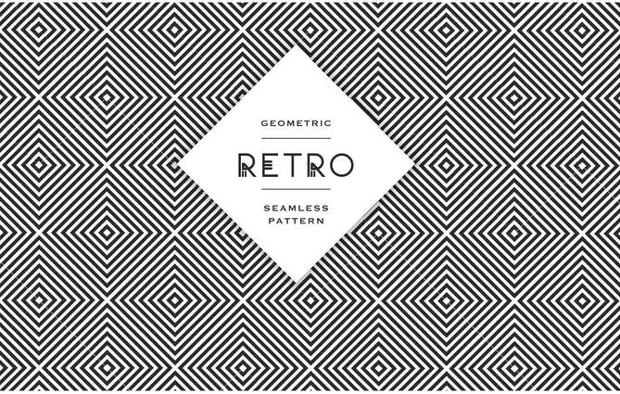 We hope you have found these patterns quite attractive and ideal for use in your graphic and web designs. 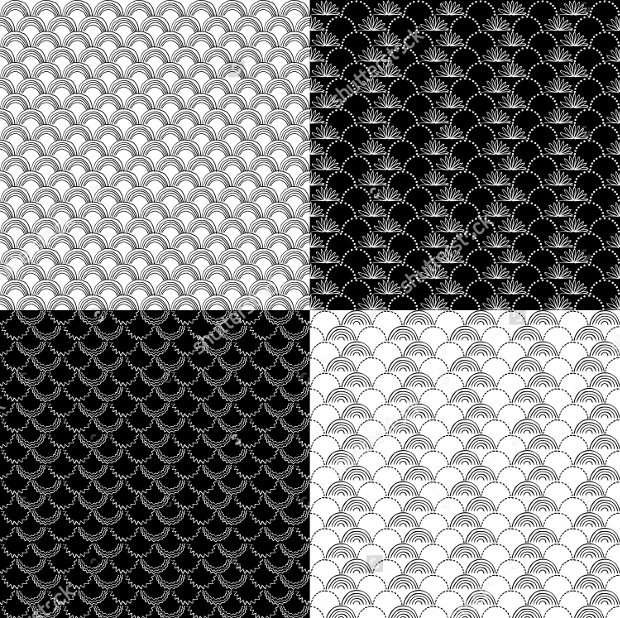 By employing the assorted techniques available in Photoshop, you are likely to create high-quality monochrome patterns that will allure your target audience. While a blend of black and white in design is regarded as abstract art, this is not always true. 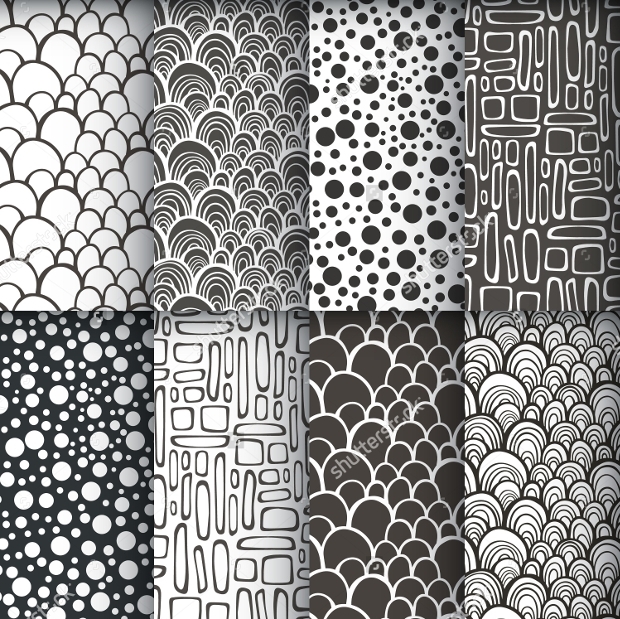 With great monochrome patterns like the ones in the above collection, you can draw great inspiration and create amazing patterns that can make your design projects stand out. So, go ahead and leverage the power in these wonderful patterns.